Make sure you are ready to celebrate another Nevada Wolf Pack victory on game day! 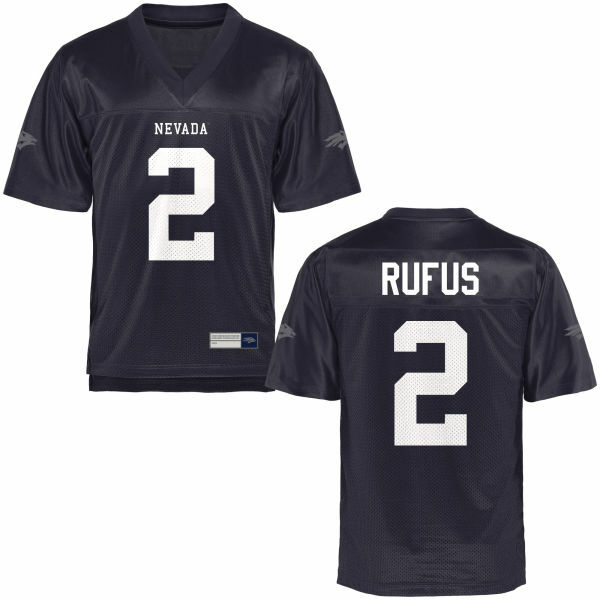 This Men's Asauni Rufus Nevada Wolf Pack Replica Navy Blue Football Jersey is a perfect way to let you join in on the fun. 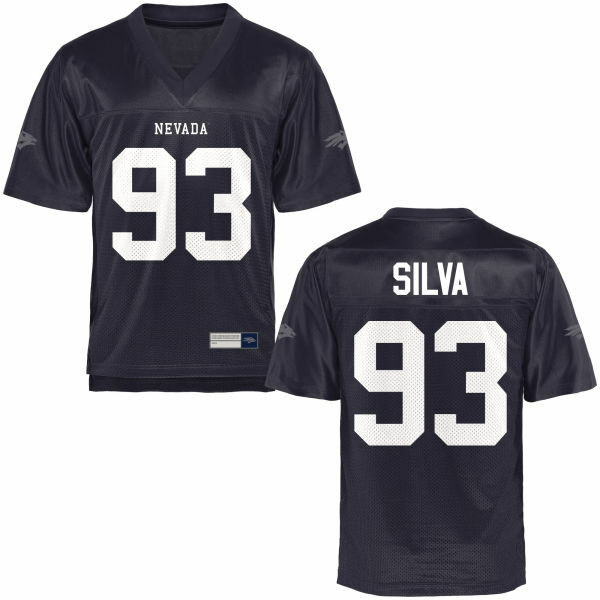 It boasts quality team colors and graphics so you can feel just like a true Arizona Nevada Wolf Pack. Make sure you are ready to celebrate another Nevada Wolf Pack victory on game day! This Women's Jake Nelson Nevada Wolf Pack Replica Navy Blue Football Jersey is a perfect way to let you join in on the fun. It boasts quality team colors and graphics so you can feel just like a true Arizona Nevada Wolf Pack. ©Pack Store, All rights reserved. This site may not be reproduced or duplicated.